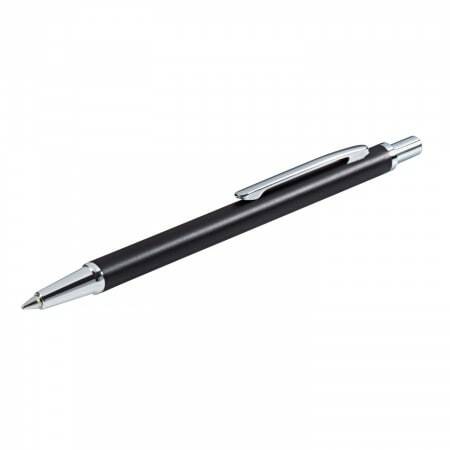 BULLAZO - Buy now the elegant ballpoint pen to go with the PLANO MINI passport cover. ...is what we need in our everyday life! Preferably a high-quality fountain pen that fits everywhere. 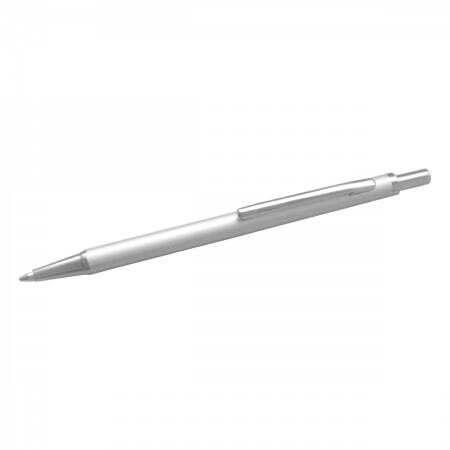 The Wedo Mini ballpoint pen is particularly suitable for our PLANO passport cases or the EXPERTO iPad protective cover. 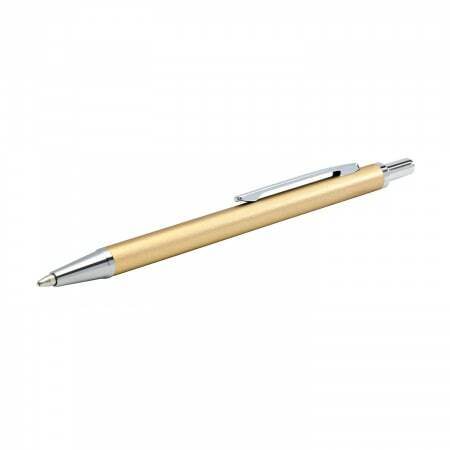 The standard short lead (D1) of the noble metal ballpoint pen in black, silver and champagne can be purchased in all common stationery shops. The thin ballpoint pen fits perfectly in every flap for calendars, notebooks, our passport cover PLANO classic or mini and the EXPERTO Ipad cover.